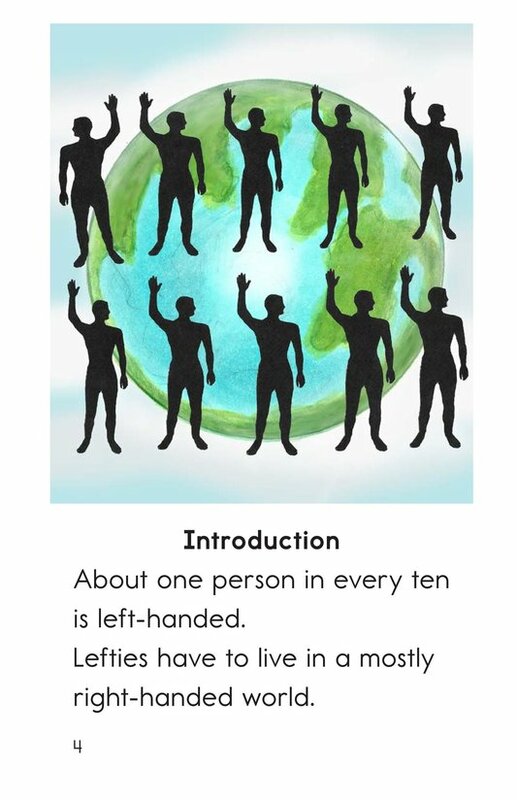 The majority of people in the world are right-handed. 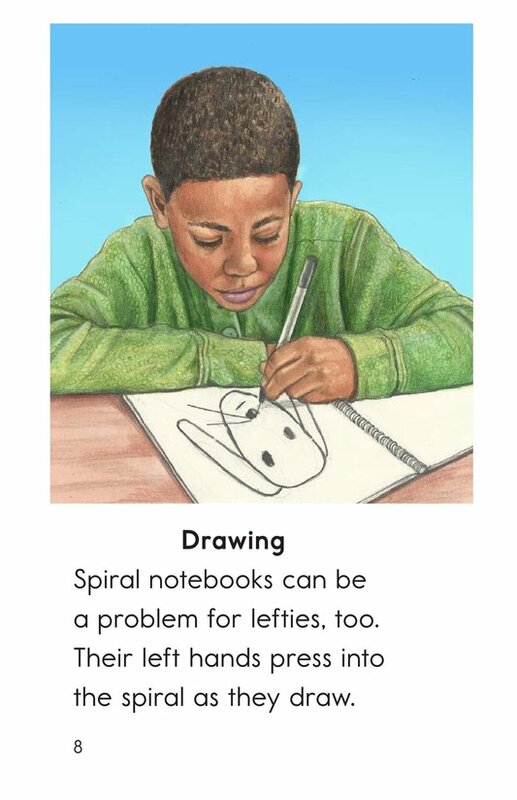 Because of this, left-handed people encounter many challenges living in a predominantly right-handed world. 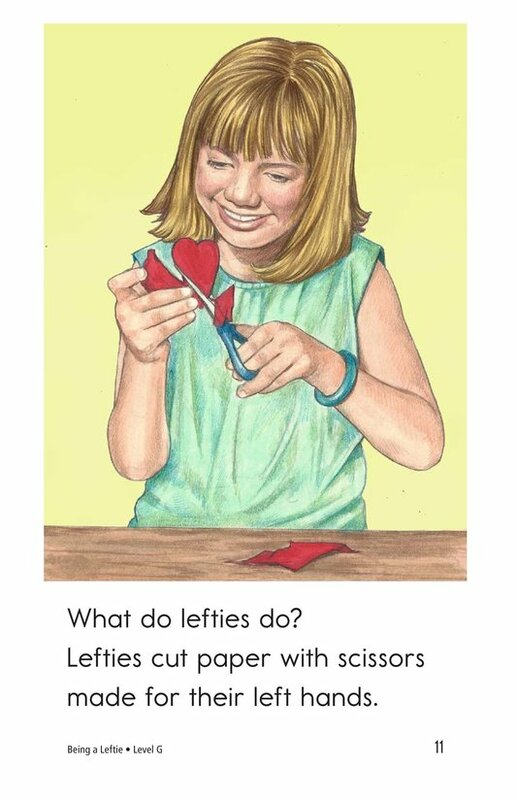 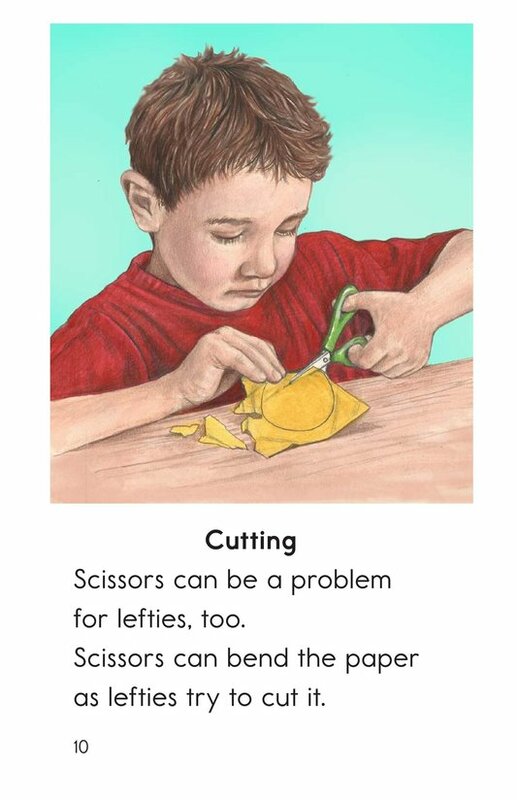 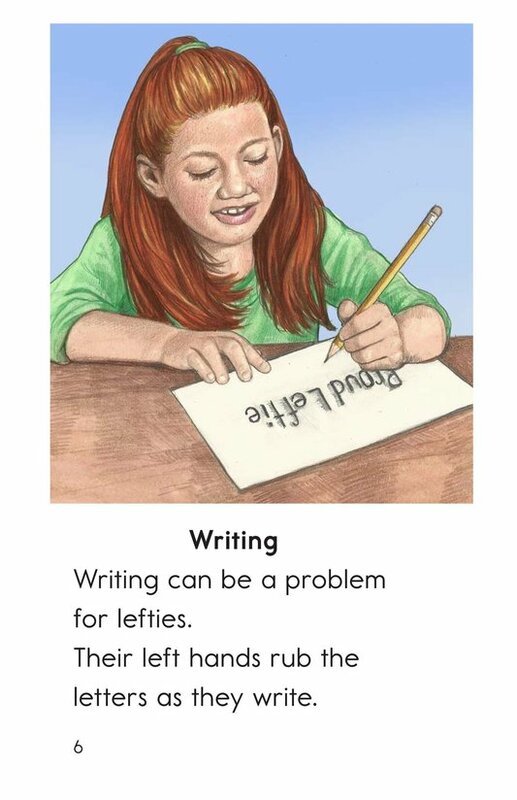 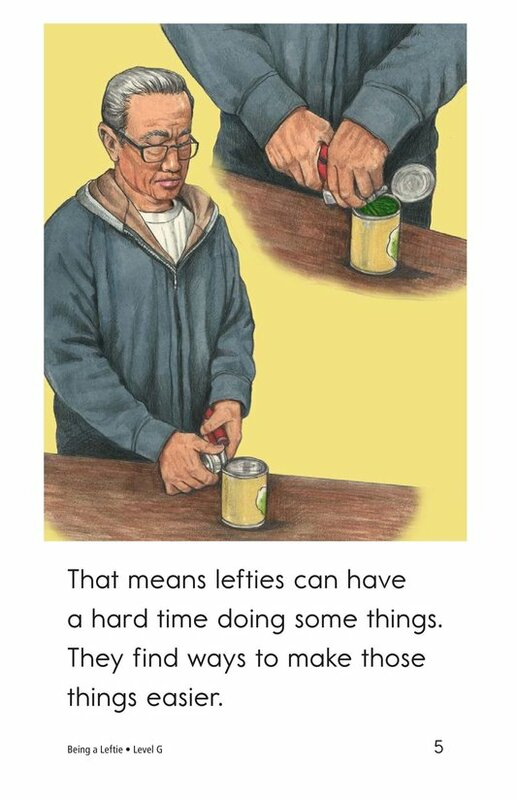 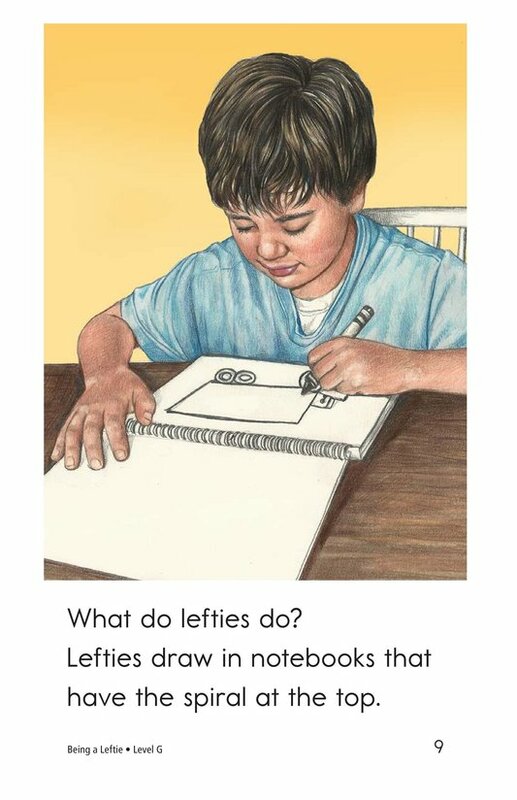 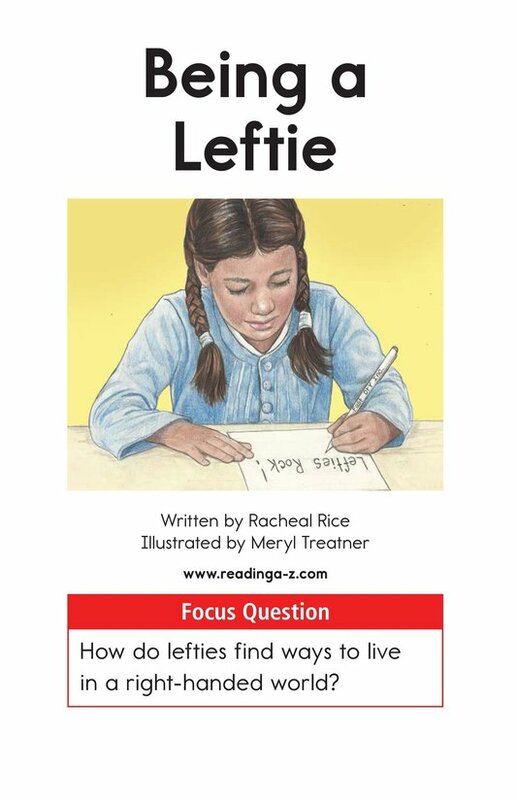 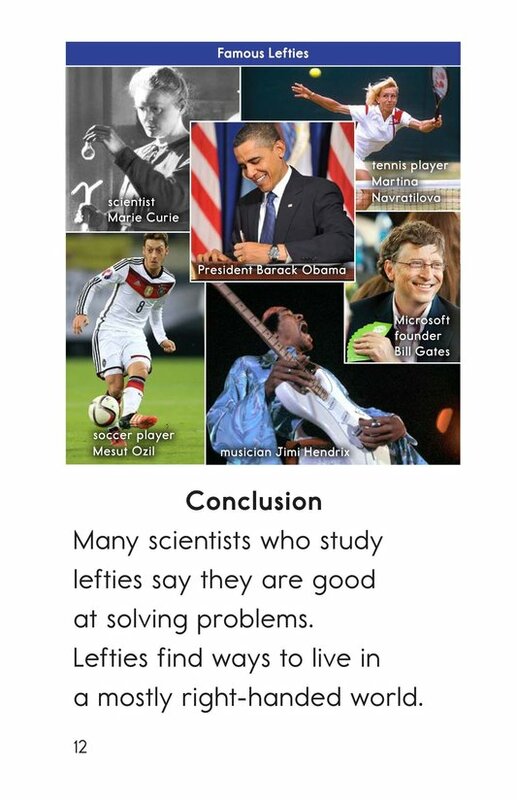 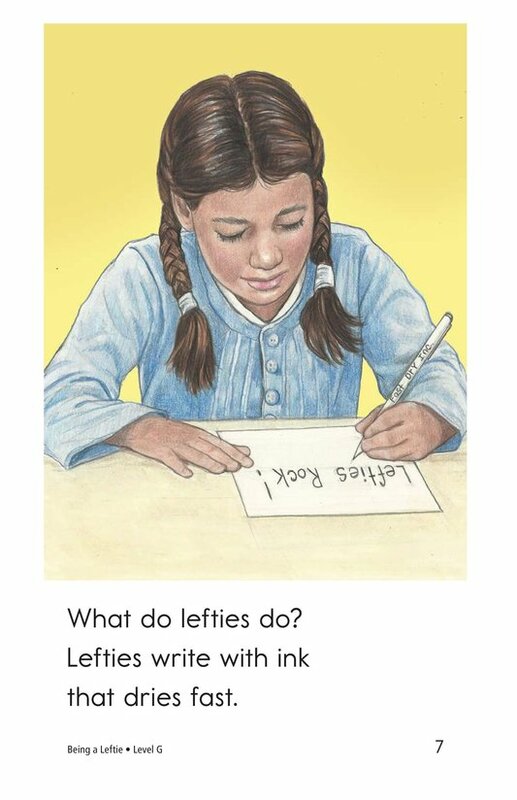 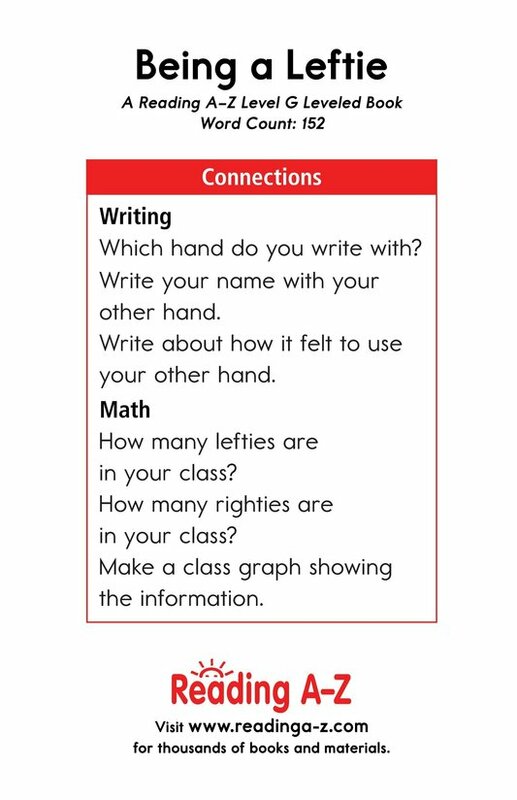 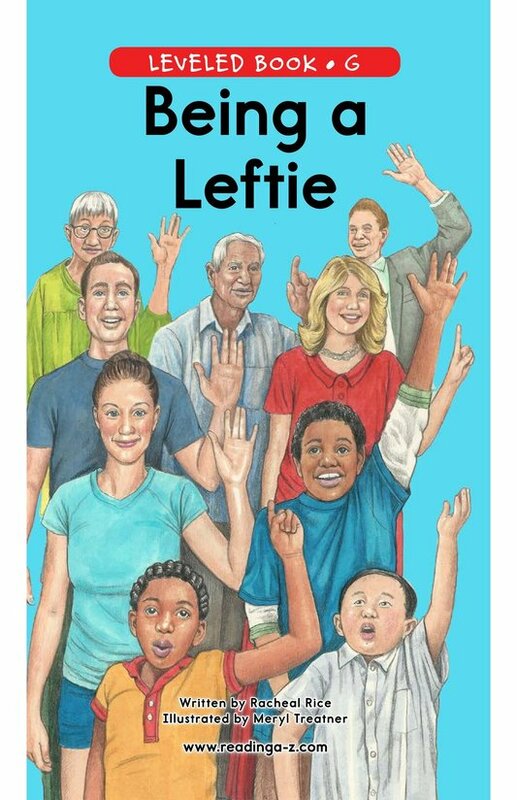 Being a Leftie provides students a look at some of these challenges, including what they are and how lefties are able to overcome them. 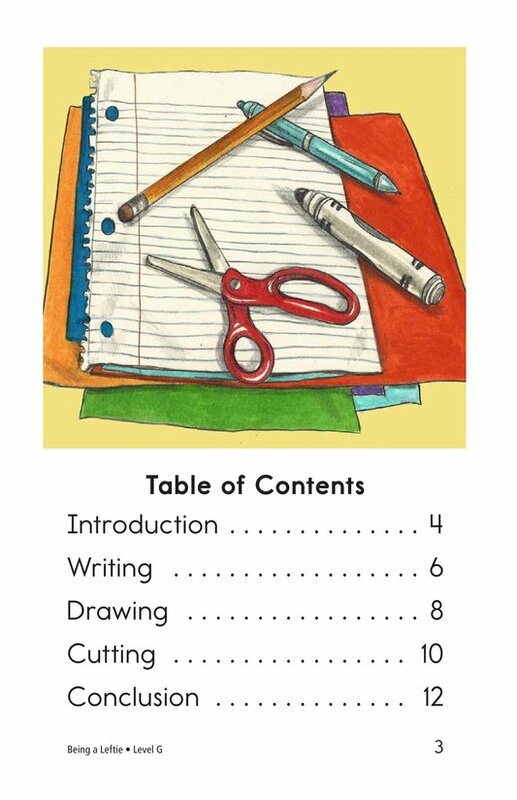 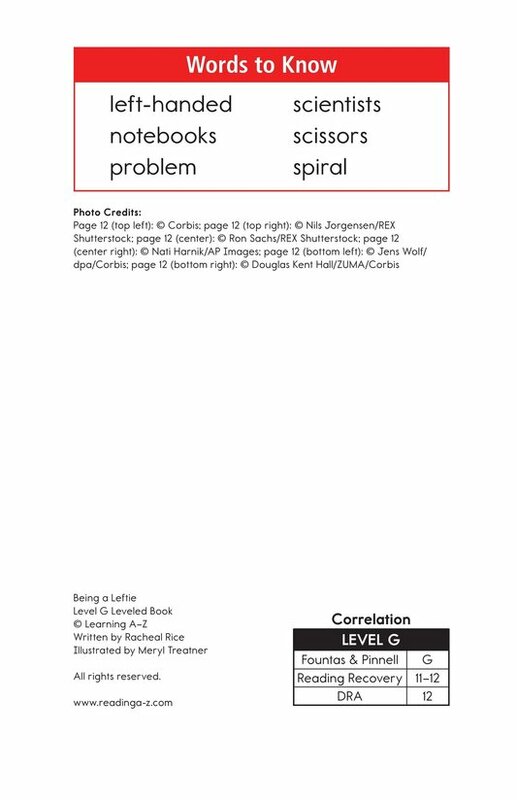 This book can be used to teach students how to evaluate problem and solution as well as to ask and answer questions to better understand text.